Manila is the center of ecommerce, business and yes, even cars. Traffic congestion is worse in this part of the Philippines being the center city. With this fate accepted nationwide, we all cant help but see which driving schools cater to teach us how to behave properly in Manila streets and because cars abound by numbers each day, it is best to study in a reputable driving school. I have below a list of the different branches and satellite offices of A1 Driving School in areas all over Metro Manila so that if you happen to pass by this blog of mine, I’d be able to help you out on your quest to try to finish a crash course in driving and get a professional one to teach you how to drive safely in the Philippines by knowing the right and wrong turns as well as get to be familiar with the city street rules and regulations and be able to follow and abide by the street signs properly. 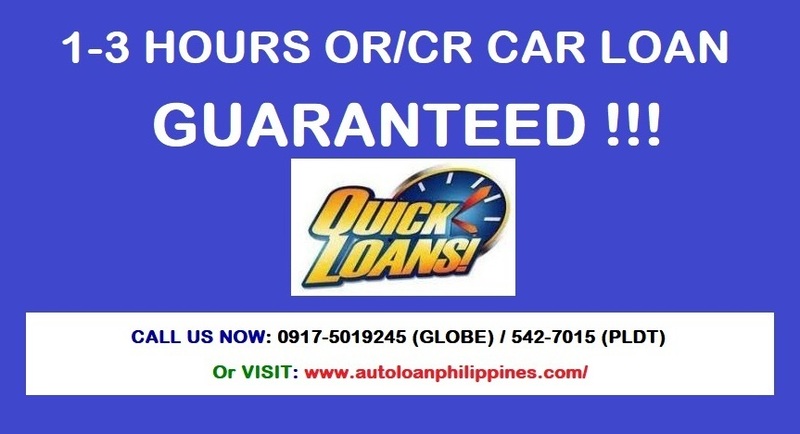 See their telephone hotline numbers to call for a quote and inquiry on how much it will cost you to study with them. I just want to inquire about your service offered? Aside from teaching your customers how to drive, are you going to assist them with getting a license? What are the requirements needed? How much will it be and for how long? Your quick response on the matter will be highly appreciated. how much po pag magpapadriving lesson my promo po ba kayo? Hello! 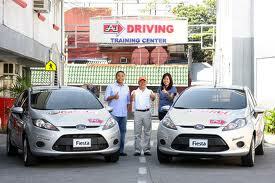 Just want to ask how much yung driving lesson nyo and do u help in getting the drivers license? Hoping for your quick reply.